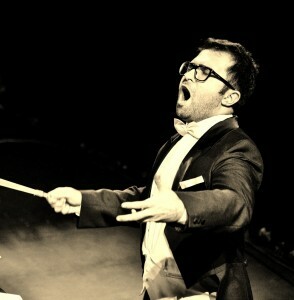 Our orchestra is the core of all our activities. 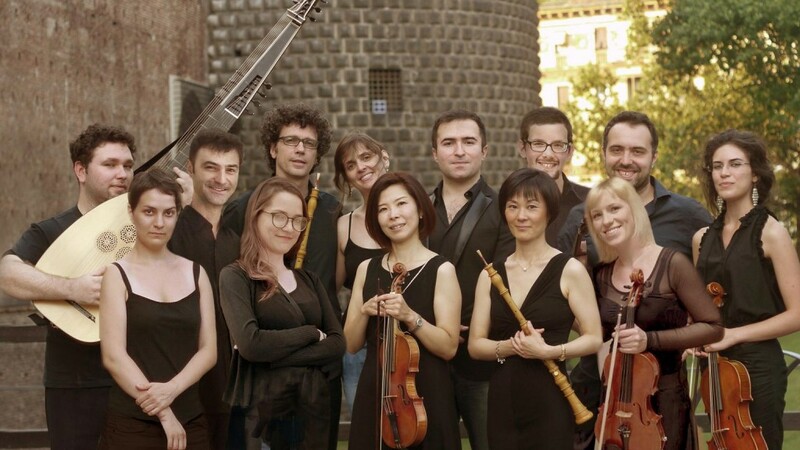 It is a unique ensemble, the largest baroque orchestra in Italy playing on historical instruments and reading directly from the manuscripts. We are specialized in ancient music, i.e. in the renaissance, baroque and early classical repertoire. The search for a perfect mix of tradition and innovation is our main puropose. The youth of our ensemble thus merges with a constant focus toward the study of the historical sources and practices. The orchestra counts up to 35 musicians, specialized in the XVIII century repertoire and with an international breath (we have members from Italy, France, Spain, Mexico, Russia, Lithuania, Argentina and USA).